John Grossman putting a Revo tune on a Golf R! 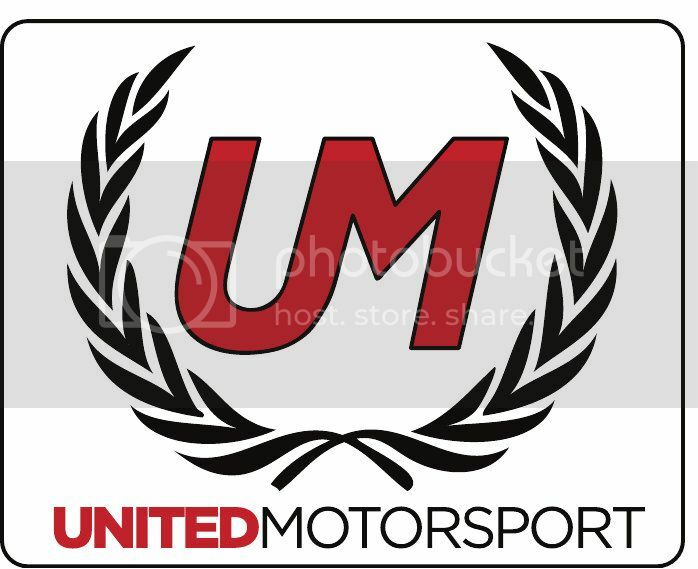 Grossman Tuning is an authorized United Motorsport dealer! Would that 100$ off software sale apply to a 2001 12v VR6?